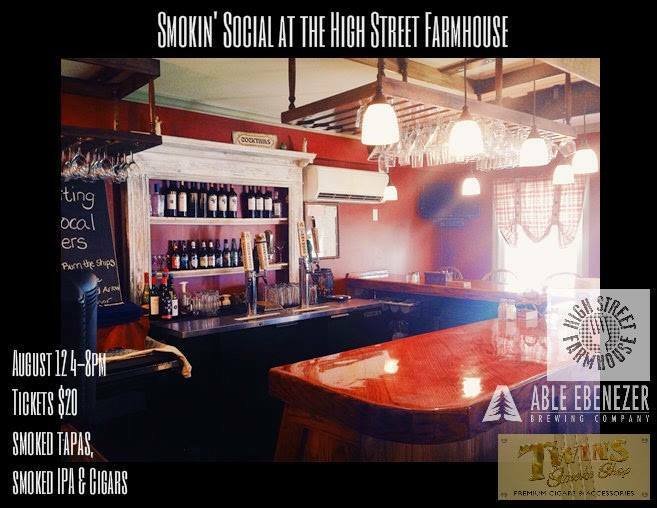 On Tuesday night High Street Farmhouse in Goffstown is having a Smokin’ Social. They are going to have Clarkridge Farm meat and other delicious food! There will be drinks from a new brewery in Merrimack, Able Ebenezer. 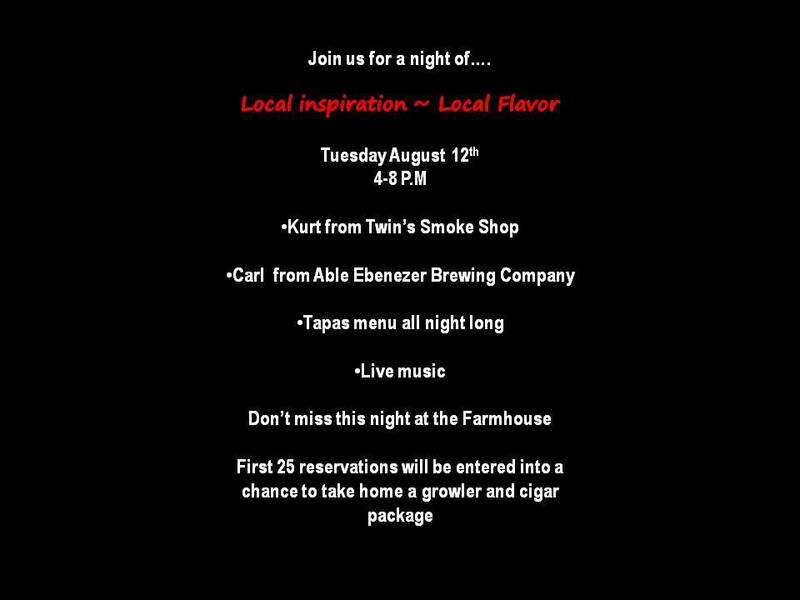 It will be a fun night and we’re excited to go! See you there!